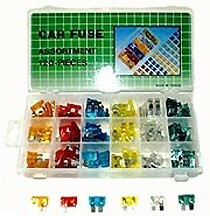 Set of six tools which disconnect the spring lock couplings on Ford and Chrysler air conditioning line. 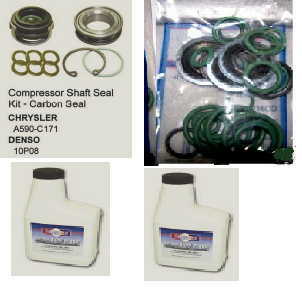 Also works on fuel line quick connect couplings found on GM, Ford, and Chrysler. 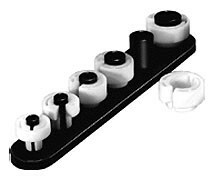 The 5/16" size fits on push lock connectors found on Ford radiators and transmission lines. Easy to use in confined spaces. 5/16", 3/8", 1/2", 5/8", 3/4" and 7/8". 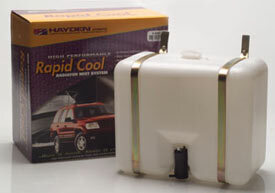 The Rapid-Cool Radiator Mist System adds up to an extra 40° of cooling power on demand.